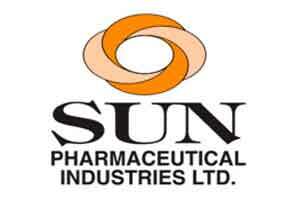 New Delhi: Sun Pharma Industries said it has completed the process of selling two divisions of erstwhile Ranbaxy Laboratories to Strides Shasun for Rs 165 crore. All the necessary formalities for closure of the said transaction have been completed and the aforesaid transaction has been successfully closed on February 1, 2016, Sun Pharma said in a regulatory filing. Last month, the drug major had received an order from the Competition Commission of India (CCI) approving the proposed transaction for selling two divisions in the central nervous system (CNS) segment in India. Last year, Sun Pharma and Strides Shasun (then Strides Arcolab) had inked a pact related to Ranbaxy’s ‘Solus’ and ‘Solus Care’ divisions operating in the central nervous system (CNS) segment in India. Sun Pharma acquired Ranbaxy Laboratories in a $4 billion deal in 2014.